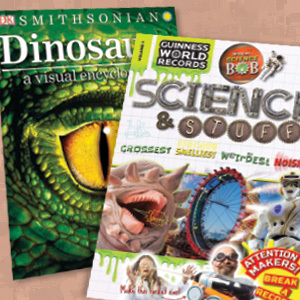 New titles from DK shed light on dinosaurs and biblical figures, while a new Guinness World Records volume has a science slant. 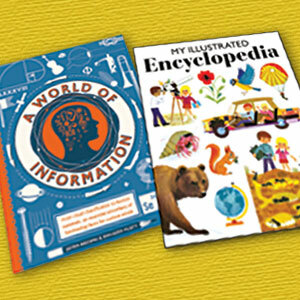 The latest print reference titles include atlases, a guide to choosing college majors, and much more. A collection of centuries-old maps, a country-by-country look at foods, a sumptuous look at the arts, and much more. 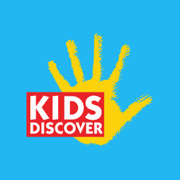 Explore the world of tiger sharks and great whites; give kids their first glimpse of geography; and examine the history of medicine. 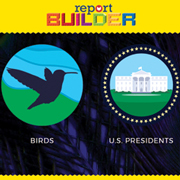 Students looking to complete their very first research project will find the assistance they need with Report Builder. 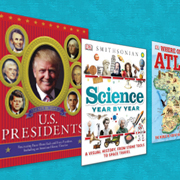 These recent reference titles profile the presidents, offer a year-by-year look at science, and more. 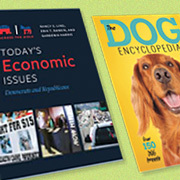 This month's reference reviews include a guide to dog breeds, a look at the Vietnam War's role in pop culture, and more. With this informative new database from ReferencePoint, students will be able to carefully examine hot-button issues such as cyberbullying and legalizing marijuana. 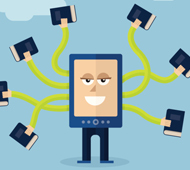 Looking to make the digital shift to e-textbooks? 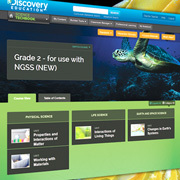 Discovery Education's "Techbook" series is the perfect place to start. A delightful, inspiring, and unique reference for most collections. 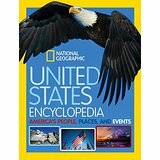 Consider where Greenwood "Documentary and Reference Guides" are in use or where an assignment is tailored to the coverage areas of this book. Dazzling photos, and lots of them, but not a primary purchase. 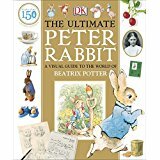 Any children's library without the earlier edition will want to consider adding this one. 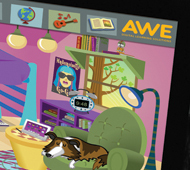 Looking for additional materials on animals and famous figures? 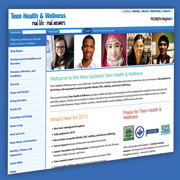 Check out Abdo's latest resource. 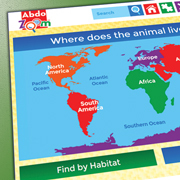 Educators searching for ways to introduce the younger set to online research will do well to start with the Animals portion, a user-friendly, attractive, and informative addition. At this point, Biographies is too messy to recommend. 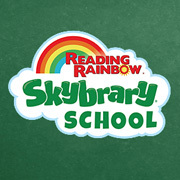 Gale provides a trove of material for a wide variety of elementary-aged users. 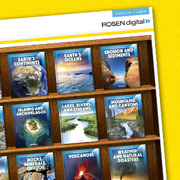 Elementary students—and their teachers and parents—are in for a treat with this wide array of digital titles. 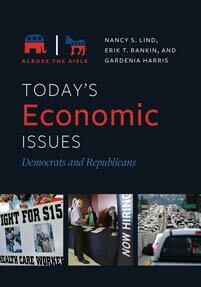 A fun read that aligns with Common Core, this title is a suitable purchase for larger collections and browsing tables. 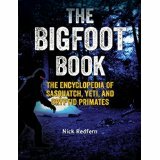 A heavily illustrated, colorful collection of the familiar and the strange, this eye-catching volume is a springboard into the sea of further knowledge for the curious. This database is an absolute winner. 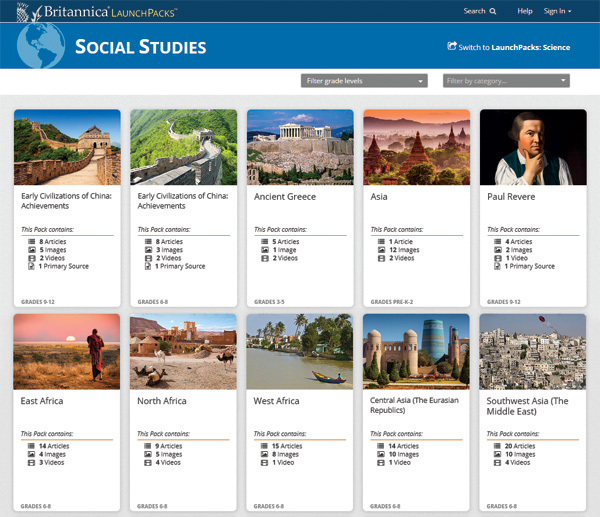 The intuitive interface, attractive layout, and substantive, tiered content make this valuable resource appropriate for a wide range of students. A good additional source for reference collections in need of more treatments of the subject; the price will allow it to be also included in circulation sections. 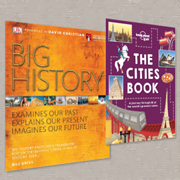 Aimed at high school and undergraduate students, these volumes will be valuable to those seeking to learn more about a specific geographic topic. The appendixes will be useful to, and most appreciated by, classroom instructors. A scholarly and readable resource for motivated high school students and those in college, graduate school, or in research professions. 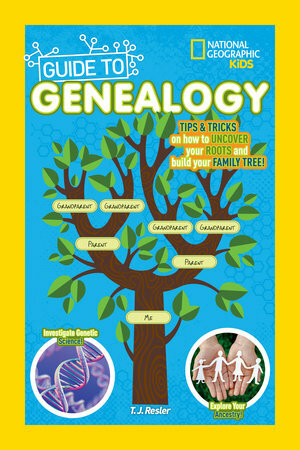 Like a classic children's treasury book, this lavish work is an ideal option for researchers and browsers alike. 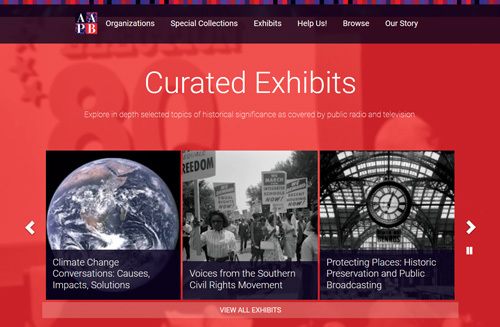 A new, highly visual platform for exploring the riches of the Smithsonian will launch in June 2016. 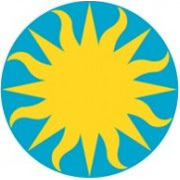 But users are encouraged to explore the Smithsonian Learning Lab now, and librarians, given their curatorial skills, are especially welcome. This website has a number of strengths, including compelling and attractive content that is well matched to most curricula. 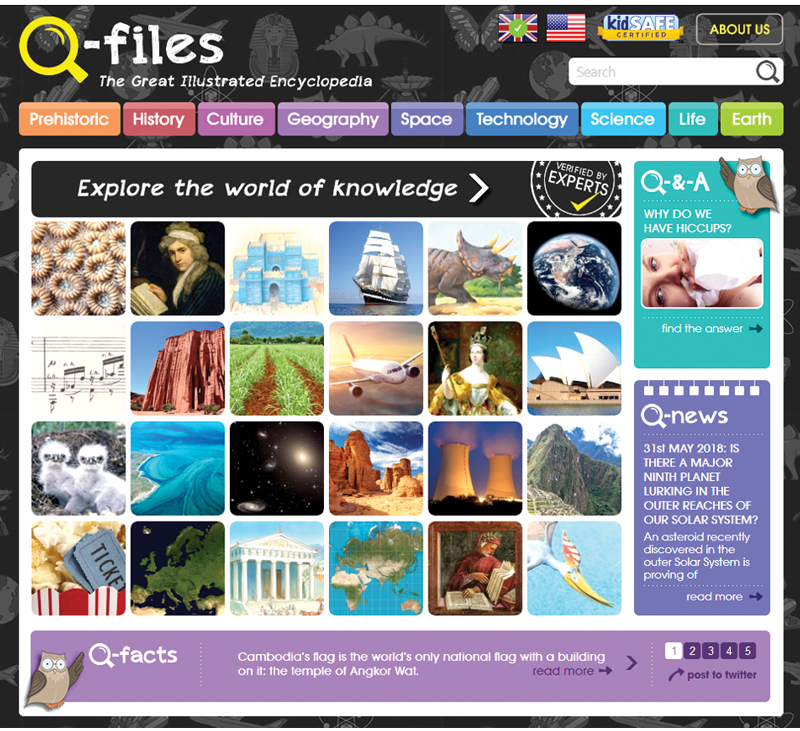 The content map shows how topics are interconnected and ties science and history together, and the interactive features are especially well designed and easy to use.It is reasonably priced for home use, and many parents will welcome prescreened and easily understood material that supplements or explains what their children are learning. Teachers could use the units or individual topics to augment textbooks and other classroom materials. However, a major weakness is the lack of easily accessible lesson plans, written materials, and assessment tools for custom units. 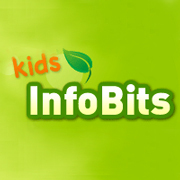 On balance, this website is a good family purchase and a supplemental choice for teachers and schools. 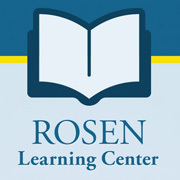 Rosen has succeeded in creating a resource that builds student knowledge and self-awareness as well as a sense of community, and it does so while meeting curricular standards and the varied needs of users of all abilities. This is a powerful and versatile resource. 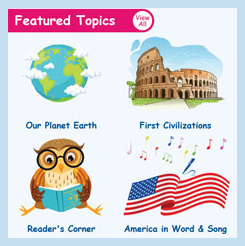 Covering subjects such as the 13 colonies and the solar system, Rosen uses helpful features, including time lines, multimedia, and primary documents, to shine a “spotlight” on a variety of cornerstone topics. In practice and appearance, this resource is first-rate. The content is well-organized and backed by primary resources, and the design is attractive but never distracting. Purchase with confidence. 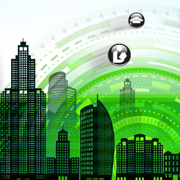 School Library Journal and Library Journal presented The Digital Shift on October 14, our sixth annual virtual conference examining the challenges and opportunities that the digital landscape presents for libraries and their communities. Archived content will be available. 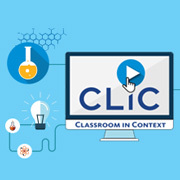 Gale’s CLiC (Classroom in Context) provides students with authoritative, up-to-date information that supports Common Core and national and state standards within a vetted, safe environment. 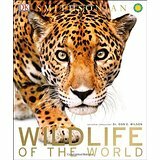 Secure this work as an awe-inspiring resource on sharks and other wildlife of the deep for students and teachers. 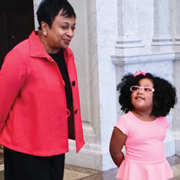 With an emphasis on 21st-century learning at the forefront of education reform, teachers and administrators need relevant and reliable resources to help students develop these valuable skills. 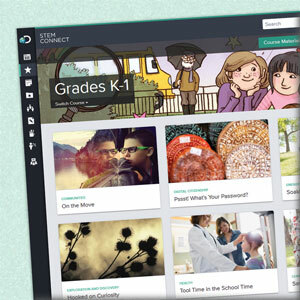 This portal enables them to provide students with timely, engaging curriculum-aligned content that fosters a lifelong interest in learning while allowing educators to easily manage, access, and share digital content. While not recommended for reports or serious research, this title could be a good springboard for further reading if taken with a grain of salt. This is an excellent resource that all schools with theater departments and libraries serving artistically minded patrons should seriously consider. Users will easily find plays that speak powerfully to the unique needs of their communities, and the various cultural and thematic entry points may inspire a lasting love in the theater in newcomers. Many of the books here are strong print resources but not all of them make a seamless translation to the digital format. Confusing navigation may make access challenging to the intended audience: the very young. 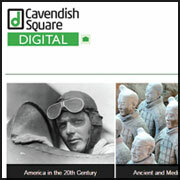 Just as slick, informative, and engaging as ever, Cavendish Square Digital features a new addition (It's My State) as well as some new updates you won't want to miss. 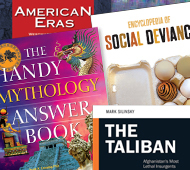 Whether you’re looking for guidance on math, advice on food, or advice on careers, this month’s reference titles have you covered. A useful offering for STEM collections. This strong addition will be fun for browsers as well as for those selecting college majors and making job decisions. 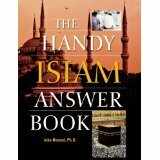 A useful book, ideal for high school, college, or even adult sections public libraries. 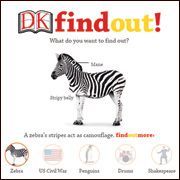 Information literacy for elementary school students continues to garner more attention nationwide, and DK, best known for its informative, engaging, and visually stunning nonfiction works, has taken up the charge with its newest creation, DK Findout! Although the visual appeal is strong, the site's content is still a work-in-progress. DK packages top-notch information in an engaging and distinctive way, and while the website shows great potential, it has far to go to achieve the level of authority for which the brand is known. 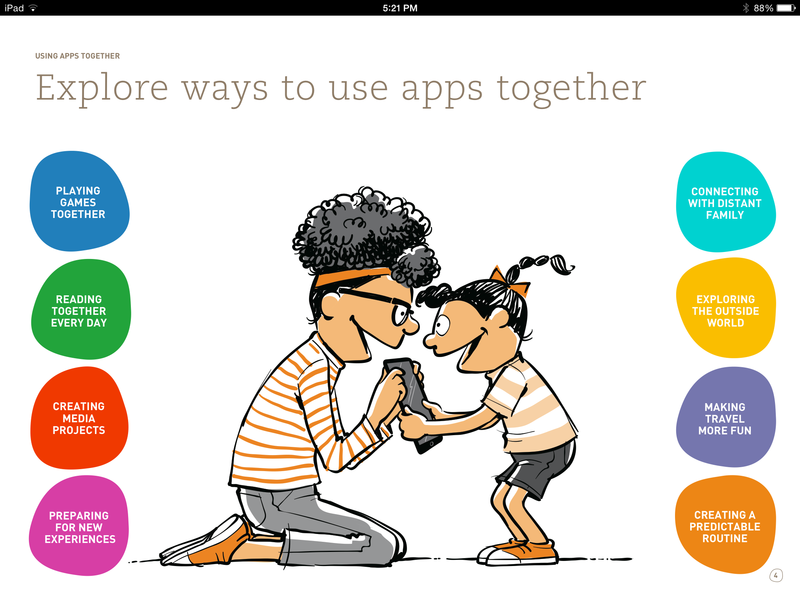 With a heavy focus on Native American history (future modules will incorporate other topics), PebbleGo Next is one database you and your patrons will want to look for. Leading library ebook distributor OverDrive was sold to Rakuten on March 19 for $410 million cash, more than 16 times OverDrive’s annual earnings of $25 million. The purchase from private equity firm Insight Venture Partners, OverDrive’s majority owner since 2010, is scheduled to close in April. 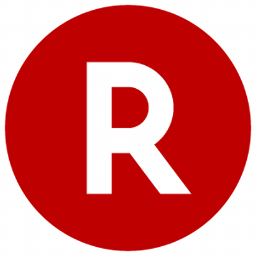 OverDrive will become a subsidiary of Rakuten USA, the U.S. arm of Japanese e-commerce company Rakuten. CEO Steve Potash will continue to lead OverDrive, and its headquarters will remain in Cleveland, OH. This resource depicts the vast diversity of Native American tribes through excellent articles and graphics, while the games are a playful reward after a session of multisensory exploration. 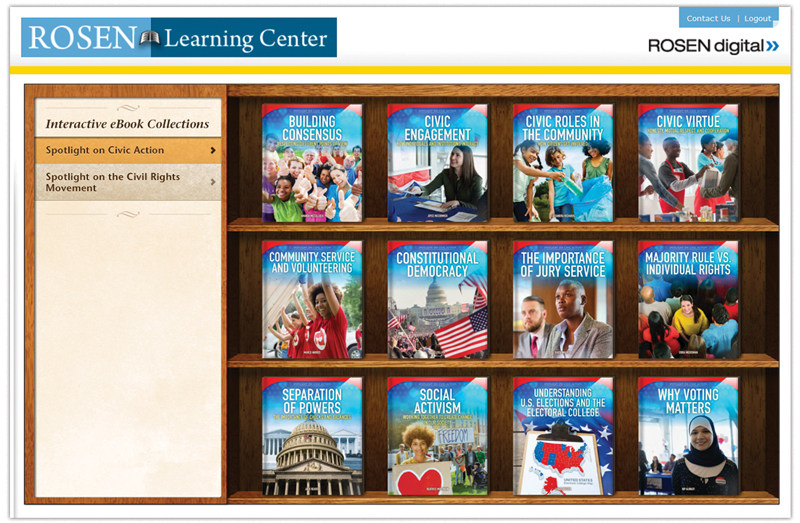 This is a must-have resource for research in social studies and on Native Americans. 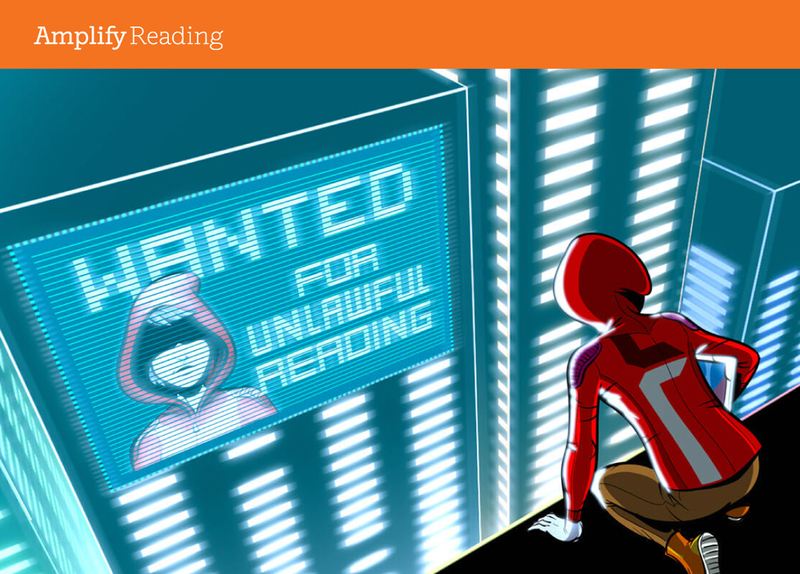 SLJ has reviewed all of the year's databases in anticipation of our best of list. The results are in: a roster of dynamic and on-point databases that will more than meet 21st-century student needs. 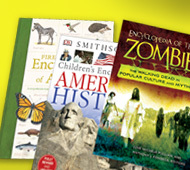 This month’s reference titles offer a detailed look at U.S. history that’s ideal for young readers, two animal-related guides, and, for readers who can’t get enough of all things undead, Encyclopedia of the Zombie. 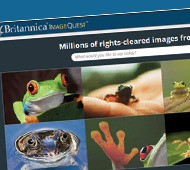 Britannica's ImageQuest, a comprehensive, beautifully curated compendium of images, is back and better than ever, with a million new options for kids of all ages. Whether riveted to reality TV design shows, thumbing through fashion mags or surfing blogs, trend-spotting at the mall, or mix-matching items from their own closets, teens have a passion for fashion. Strong in content but lacking eye-catching visual appeal, the resource will be best appreciated by serious zombie connoisseurs. 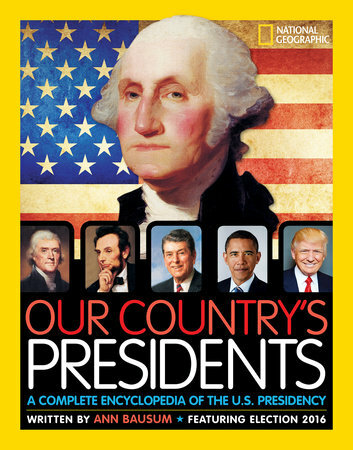 Though not much has changed in terms of content, most students will find this book an enticing introduction to American history. 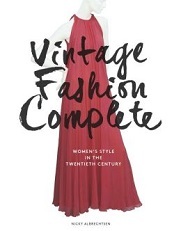 Though aesthetically pleasing, this overly ambitious title attempts to do too much. 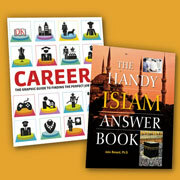 Finding usable selections for educational purposes need not be stressful and time-consuming. 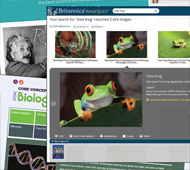 With Britannica ImageQuest, users have access to a wealth of high-quality works in one location. AfterSchool Edge pulls together different games into a tablet or desktop computer. Though more entertaining than academic, this is a quick and easy way to offer gaming options to the elementary school set. Enjoy a chimp-filled romp through Gombe with Jane Goodall’s latest, check out Kevin Brooks’s Carnegie Award–winning The Bunker Diary, and follow four generations of blackberry fool with Emily Jenkins’s sumptuous picture book A Fine Dessert with the December stars, which offer the best of fiction, nonfiction, and multimedia. 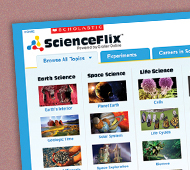 Billed as “Science for the Next Generation,” Scholastic’s ScienceFlix is a highly engaging digital resource that offers students an in-depth examination of more than 30 subject areas. 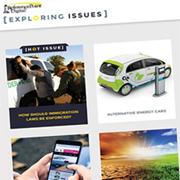 Reference reviews cover a variety of topics. 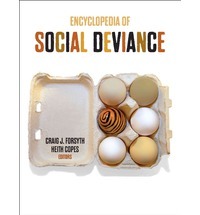 Check out The Encyclopedia of Social Deviance for a breakdown of taboos, and dive into From Famine to Fast Food, for everything you ever wanted to know about nutrition. As classrooms continue to emphasize STEM education, students and teachers need reliable and relevant resources to increase science literacy. This dynamic and engaging resource will empower the next generation of innovators and foster a continued interest in science. The ebook journey has been circuitous for high school teacher librarian Krista Brakhage. Some of the collection she purchased three years ago "disappeared," prompting her to search for a new ebook purchasing model that works for her budget, students, and staff.